I treat gift-giving like I do many aspects of my teaching life: it’s hard for me to accept that there’s much of anything between mediocre and wild success. (Working on that.) And I love birthdays. I love people birthdays and I love the Son of God’s birthday – I love Christmas. I love the countdown calendar my kids can’t wait to check every night, I love packing up cookies to mail to my brothers and their families, and I love practicing O Holy Night for the Christmas Eve service. And I love the gifts. If you’re looking to give a more-than-mediocre teacher in your life a more-than-mediocre gift, here are some ideas from my recent purchases and/or wish list, at just about any price range. We’re always looking for ways to make teaching easier and more fun. 1: Including adding a fun element to grading. 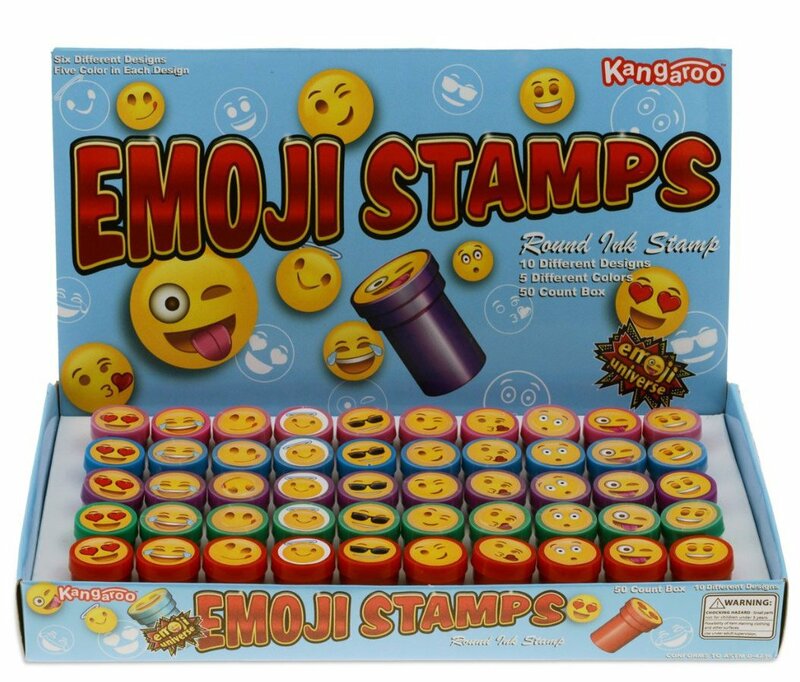 I put up a review of this $12 emoji stamp set earlier this year and a semester later I’m still convinced this is the best idea for the money for any teacher you want to bless with a fun way to give kids feedback. My own kids and my students alike love seeing these on their papers. I did not have many problems reported by some reviewers with the stamps being dry. Some are heavily inked and others aren’t, and some dried up after a bit, but it’s 50 stamps for less than $10. I’ve been using them for six months and still have plenty of options. 2: Thank you Twitterverse for alerting me to the existence of the teacher apron ($15-40). Carrying the stuff we use all the time on us? Brilliant. Especially for those of us working with little people. There’s one for every theme you could imagine. Ask the school administration or someone on the teacher’s grade-level team – someone hears the fan chatter. 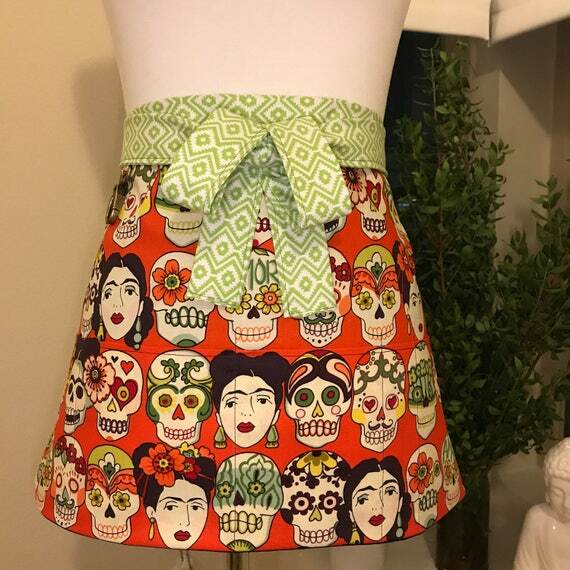 I’ve got my eye on this Frida Kahlo / Day of the Dead one, if it comes back in stock. Lunch choices. “Secret” password. Sentence starters. ENDLESS POSSIBILITIES. 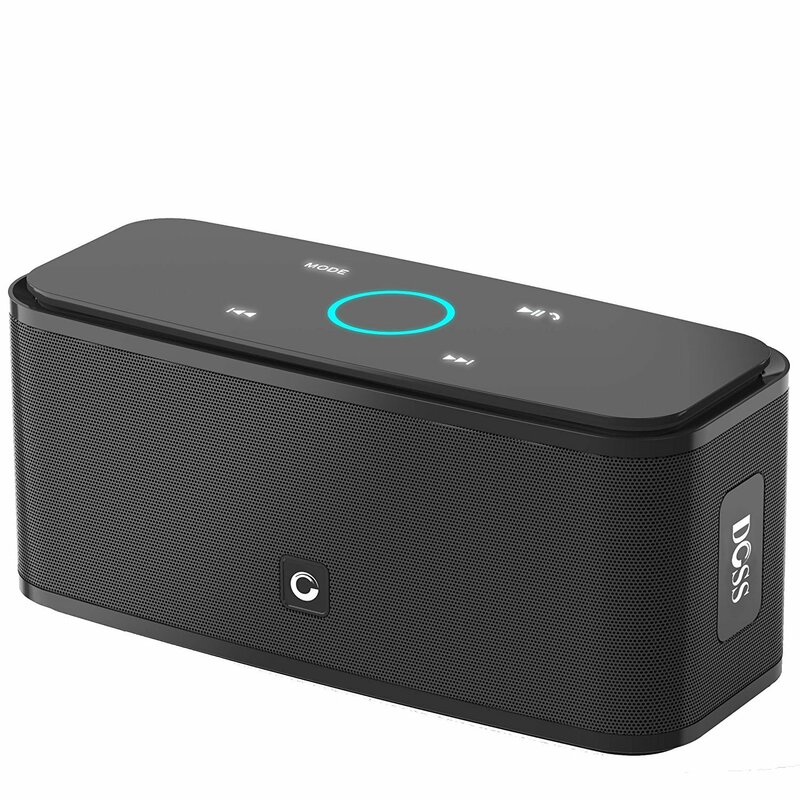 It’s an audiovisual world out there, and for the teacher who isn’t always hooked up to a smart board or audio system, or just wants to move some Bajofondo around the room during a timed free-write, 8: a Bluetooth speaker is a great gift. Mine goes with me from home to school and gets used nearly every day for everything from Pandora to podcasts to Spanish story videos. If you want to see some really detailed reviews of some top-end ones, you can check Reviews.com’s picks for the 2 best Bluetooth speakers, ($85-150). I used the Oontz Angle for well over a year before it finally wore out, which was way worth the $25 I paid, and when I had to replace it last month, just for variety I went with the $32 DOSS Touch Wireless, and I’m quite pleased with it so far. And that was before I discovered there are high-rated $30 animal-themed speakers. Artifact bags have no equal. If you’re able to go a little higher for that superstar teacher and get something (s)he truly will not forget, you cannot go wrong with a bag from Artifact. I bought our first bag from this homey small-business-turned-elite-US bagmaking operation on the recommendation of The Art of Manliness years ago. Now my husband owns one and I own one and I don’t think we’re done yet. Based on our experience I highly recommend 9: the lunch tote ($50) and 10: the field bag ($300) (wow, their prices have gone up since my husband bought me one). I’ve got my eye on 11: the cross-body personal effects bag ($98) (my hands-down favorite design for travel) as well as 12: the bordeaux tote ($300) (I know, the price, but they put WINE in the picture…). If you’re looking for a nice little gesture to say “we love you and we hope you get a break soon,” I’m always up for 13: a new wine stopper (Pottery Barn Christmas tree: $13). Also on my list is 14: the Corkcicle wine tumbler (you can get it PERSONALIZED – $25)!). When the chatter (and maybe some screaming) is over for the day, we need aromatherapy. Topping my list are 15: these shower tablets from AuraCacia (available at Meijer) ($5) and 16: this lotion ($14) from Bath & Body Works. 19: Pair Drive with The Hundred-Year-Old Man Who Climbed Out of the Window and Disappeared (hysterical). Or go with 20: a local bookstore gift card with a list of your favorite books of the year. Every December I pore through lists of Books of the Year to make my reading wish-list longer. We wanna see a movie. Finally, you can’t go wrong with 21: a gift card for movie tickets. For Spanish teachers, we are gifted this year with Coco (fantastic) and Ferdinand (can’t wait to see it). Sometimes we just want to grab someone and go see a movie. I’ll be seeing Ferdinand with my kids when it comes out, but my husband and I really enjoyed Murder on the Orient Express and are also very eager for Darkest Hour, the mixed-review new Churchill movie (he’s a big Churchill fan). What about you – any fantastic teacher gift finds recently? If not, I hope this list based on my list is helpful for you and the teachers you love. Ha – great idea! I could use that one!